This entry was posted on November 14, 2018 by Marketing. 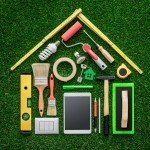 Whether you’re a seasoned house flipper or just planning to take your first entrepreneurial step as a real estate investor, you should always be on the lookout for new tools, processes, and best practices that can help you improve your business. 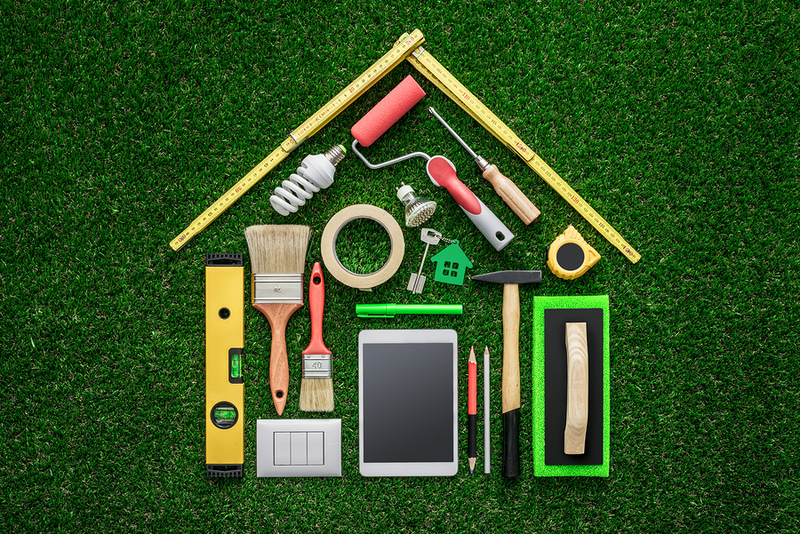 For this post, we offer five great technology tools to help real estate investors of all types, particularly house flippers. HouseCanary describes itself as the online data and analytics platform that helps real estate investors understand the true value of a property. Using the platform’s extensive database of current housing information, combined with its predictive analytics engine, you can evaluate a particular home’s potential return on investment—whether you are planning to buy and rent or if your investment strategy is to flip the house. The app was designed with two personas in mind. First, there’s the new investor, who doesn’t yet understand how to evaluate a property’s profit potential. The app also offers value to the experienced investor—who might have their own method of estimating profitability like spreadsheets, but may be seeking a more professional look when presenting their case to a potential lender. HouseCanary offers a free trial, and is a technology worth exploring. DealMachine is an interesting app that helps facilitate opportunities for you to buy off-market properties. Here’s how it works. Let’s say you see a property that’s run-down or appears vacant, and you think it might represent a viable house flipping investment opportunity. You’ll take a picture of the home with your phone using your DealMachine app, and the app will automatically bring up information about the owner of the property. From there, you can simply push a button instructing DealMachine to send a personalized postcard to that owner offering to buy the house. Using DealMachine could be a great way to get the process started with a potential seller. The app can help you to make more offers on investment homes and to act quickly on off-market properties that seem like good candidates for a house flipping investment. Property Fixer describes itself as the “ultimate tool for real estate investors who are flipping properties.” This could be a useful app to have handy whenever you’re out scouting for potential house flipping investments. If you’re out in the field and you spot a property that looks like it could be a viable house flip opportunity, you can enter some basic information about the property and Property Fixer will help you do a “flip analysis” that gives you a broad estimate of profit and return potential on the investment. The app offers both free and paid versions with varying feature sets. Let’s say you’ve found a property you are interested in flipping, and you want to dig a little deeper into possible turnaround time for any rehab or upgrades and your potential for profit. The MagicPlan app might be a great help with these next steps. Billed as the “Floor Plan Creator for Everyone,” the MagicPlan app lets you use the pictures you take of the property’s interior to generate an Augmented Reality floor plan—including measurements of every room, the amount of flooring, paint or wallpaper you’ll need if you want to upgrade, and estimates of pricing for each of these materials. In other words, with the MagicPlan app, you can simply walk through a home you’re considering as a fix and flip investment, snap some photos of the interior with your smartphone, and within minutes you’ll have a helpful estimate of the cost of updating the property for your flip. Of course, whatever apps you use to find and learn about your next real estate investment, you will almost certainly need to secure funding to purchase and/or renovate it. Because banks and conventional mortgage lenders are often reluctant to lend to fix-and-flip investors, and because even those willing to lend often have application processes that take longer than you can afford to wait, you might want to work through an online platform like Patch of Land. We are a nationwide private money lender specializing in house flipping projects. Our platform lets you submit your investment loan in minutes and—because we are also a direct lender with our own capital to loan—to get your loan funded in just days. Take advantage of these innovative tech tools to grow your real estate business. Let us know if Patch of Land can help you with your next project. This entry was posted in All Projects, Building Wealth and tagged house flipping; private money lender on November 14, 2018 by Marketing. Great apps ! Going to try them today !